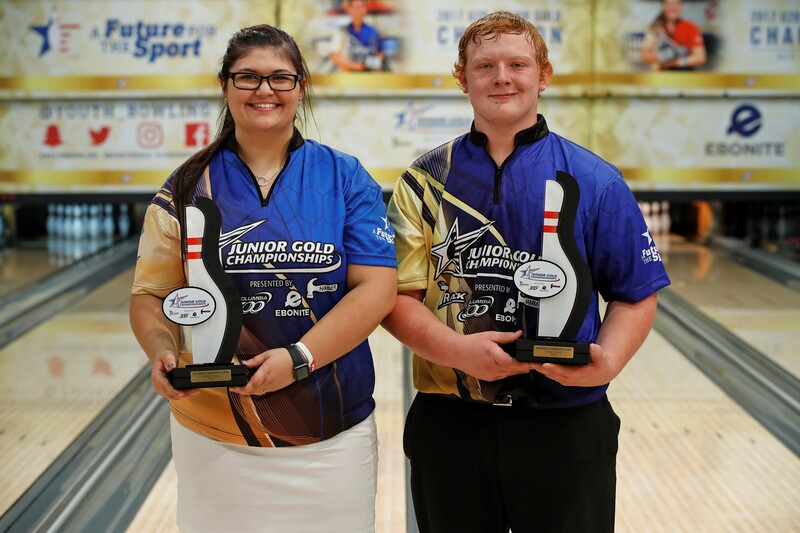 The United States Bowling Congress (USBC) Junior Gold Championships took place in eight bowling centers around Dallas from July 14-21 with a record field of more than 3,900 participants. The top youth bowlers in the country sought national titles in 20-and-under, 15-and-under and 12-and-under divisions for both boys and girls, a total of six divisions. Spots on Junior Team USA and part of a tournament record $350,000 scholarship fund were also up for grabs. Junior Golds also featured a trade show on July 14 at Fair Park and Opening Ceremonies on July 15 at the American Airlines Center.